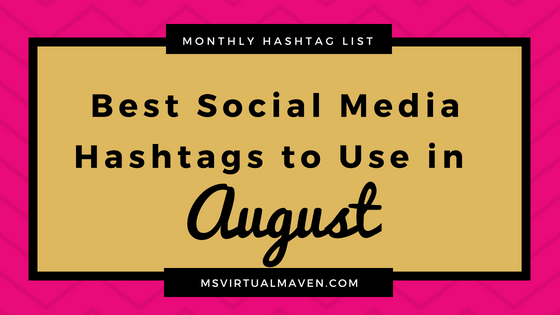 It’s time to find some great content, interact with others on the socials and get your content seen in this month’s best social media hashtags for August. Welcome to another round of “best hashtags to use for” the month we’re in. August is that time of the year where many people are getting ready for back to school season. If you have kids that are in school, you know what I’m talking about. It is also the time to buy items for your business, enjoy the last days of summer before Labor Day and jump into the routine of prepared meals. While the list above designates each 5 hashtags to specific platforms, feel free to cross-promote the hashtags. 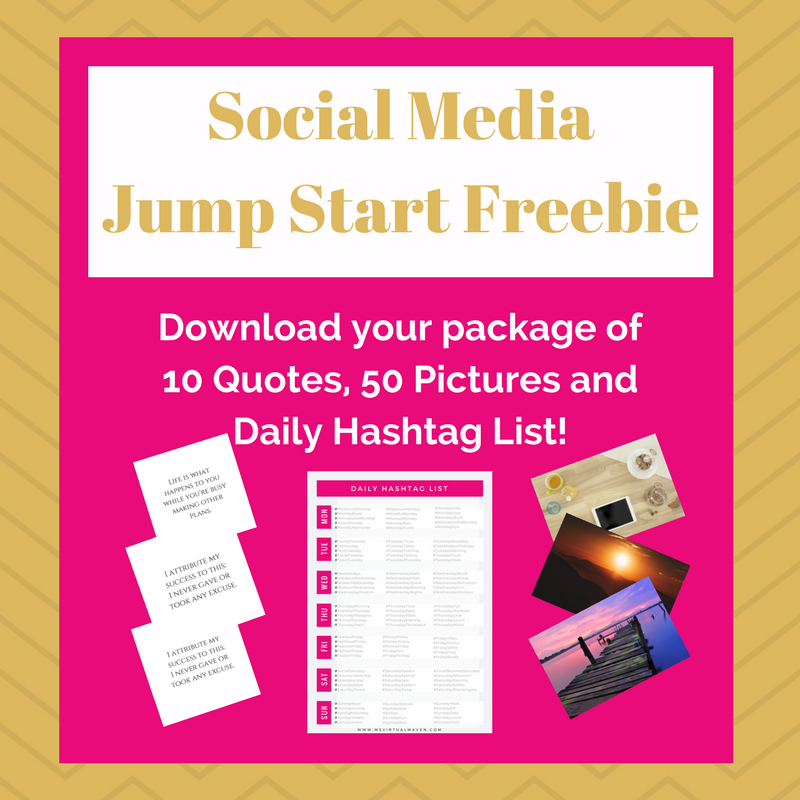 This list is meant to be a starting point to help expand your social media reach in August. 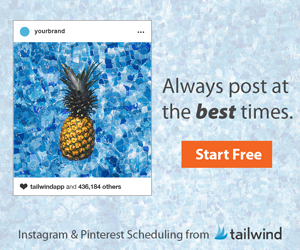 There are many National Holiday hashtags that are popular in August, be sure to take advantage of those who celebrate odd National Holidays. 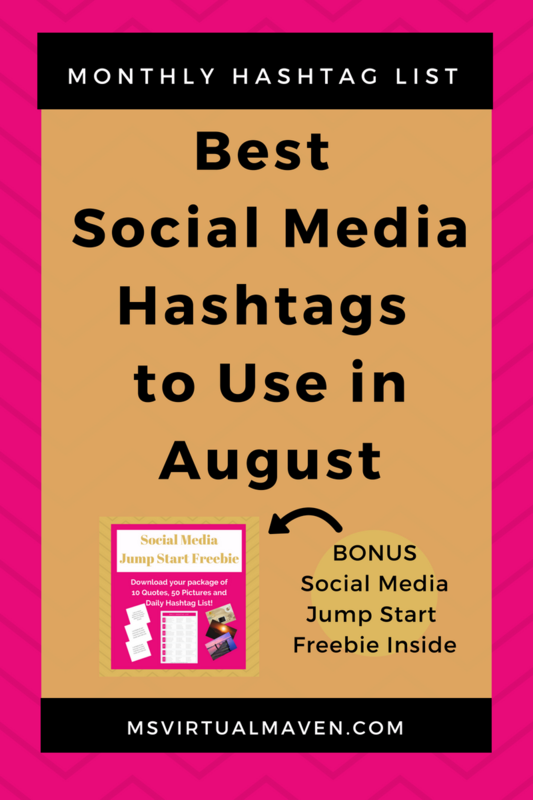 This will help gain you more exposure and get more engagement on social media during the month of August.